Gel Ultra Strong is unbeatable. Rain, wind, heat – this hair gel withstands all weathers and holds the style all day long. 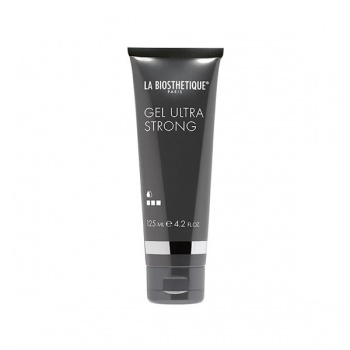 Gel Ultra Strong forms a firm yet elastic film around each hair. This provides the style with durable hold, but the hairspray is easy to completely comb out as needed. Flaking? Not at all. Brilliance and beauty? Absolutely! Highly suitable for when you’re in a rush because it is very fast-drying.